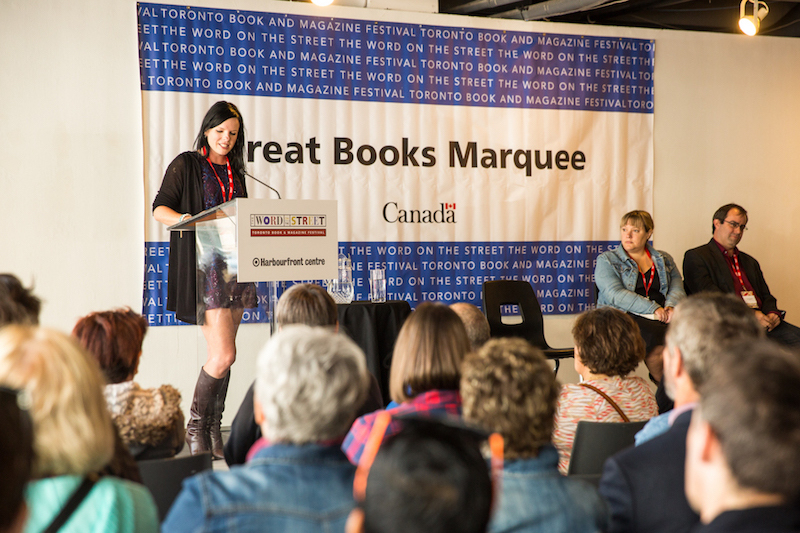 For the sixth year, Gildan partners with The Word On The Street, Canada's largest open-air book and magazine festival, promoting Canadian literature and the fight against illiteracy. Gildan is pleased to be a sponsor of the festival, which will be held in Toronto on September 24. The Word on the Street aims to combat illiteracy by promoting reading and showcasing the most prominent Canadian authors at the moment. 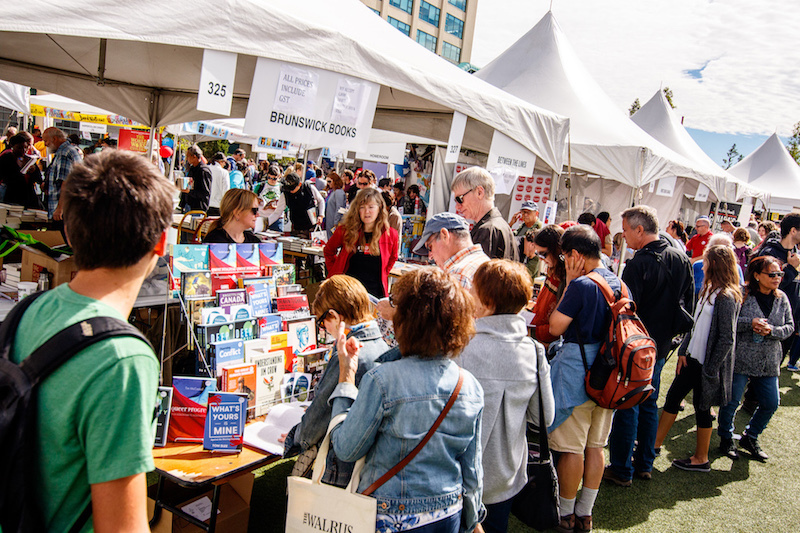 The event will celebrate its 28th edition this year in Toronto, attracting more than 240,000 visitors and bringing together a variety of talent, including over 400 Canadian authors, to celebrate the country's rich literary wealth. The festival will feature English and French language writers as well as Aboriginal authors. 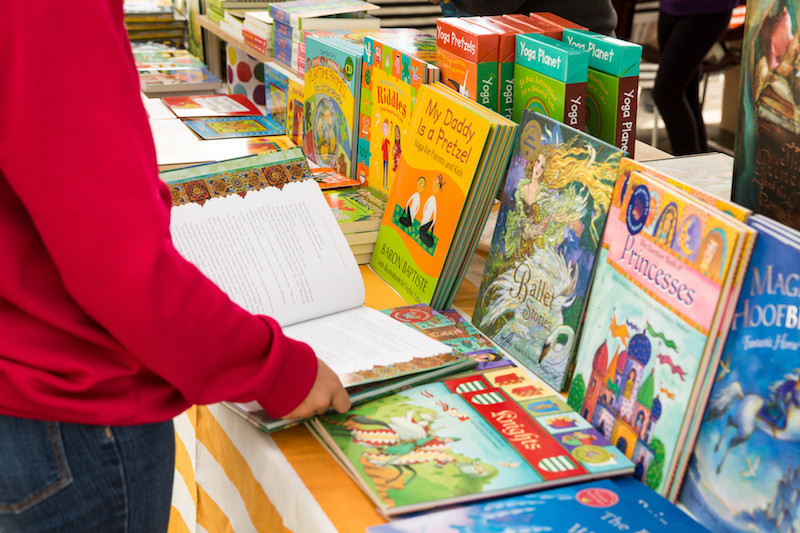 During the event visitors can attend book readings, round tables, presentations and workshops. Originally launched in 1990, the festival is now held in major cities across Canada including Toronto, Halifax, Saskatoon and Lethbridge. The continued success of this event is made possible through funding from national and provincial governments, and the support of partners. 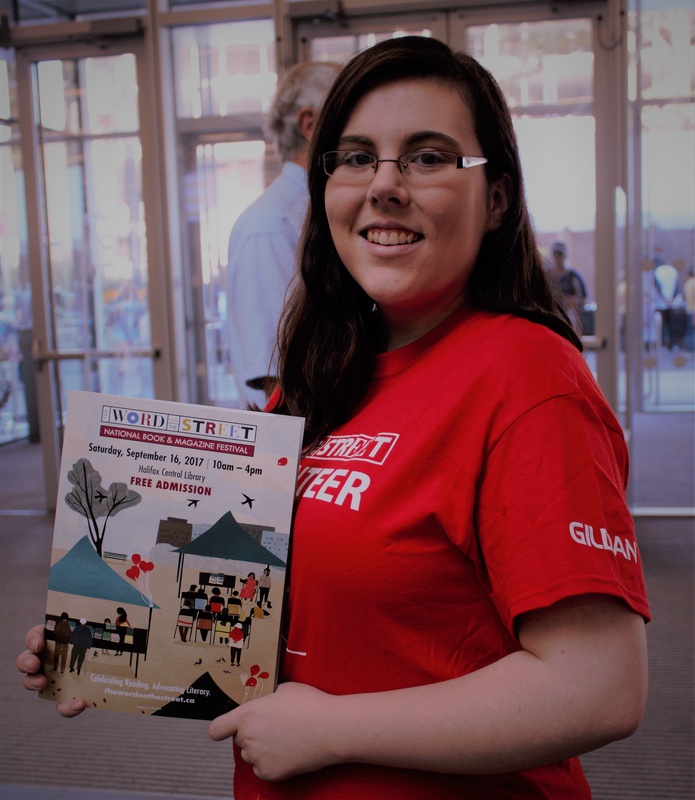 Gildan is a strong believer that education is key to changing people’s lives and improving communities. The Company is committed to supporting education programs and helping to equip community members with the skills and capabilities to create a better life for themselves and their families.